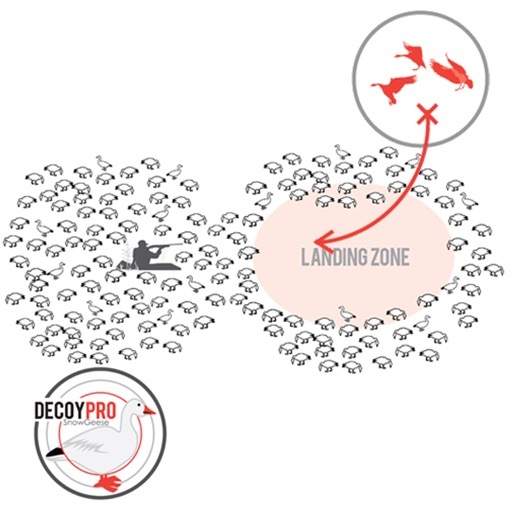 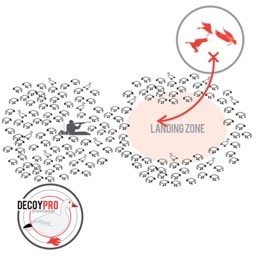 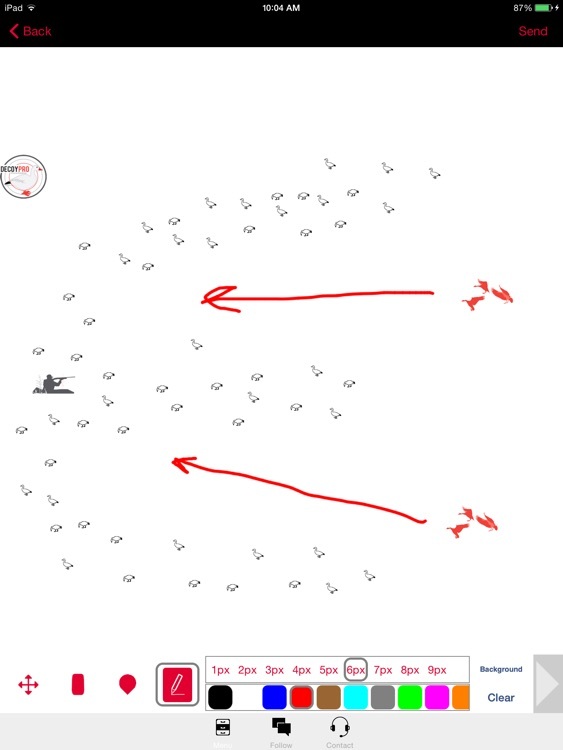 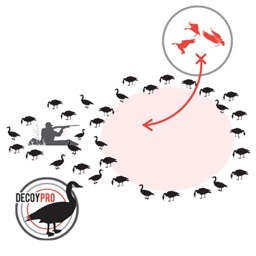 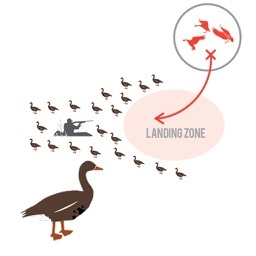 Snow Goose Hunting Diagram Builder Goose Hunting by GuideHunting L. L. C.
Do you hunt snow geese and want to build your own decoy spreads? 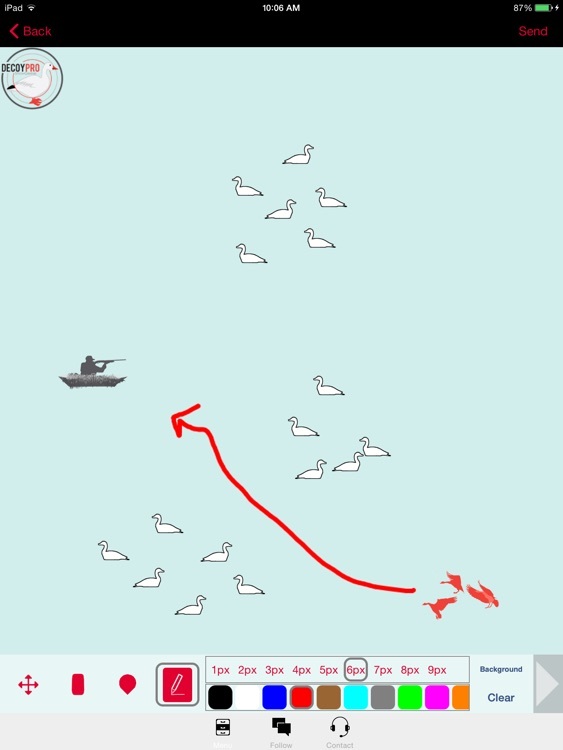 The Snow Goose Hunting Diagram Builder app allows you to build, create and experiment with snow goose hunting spreads on your phone. 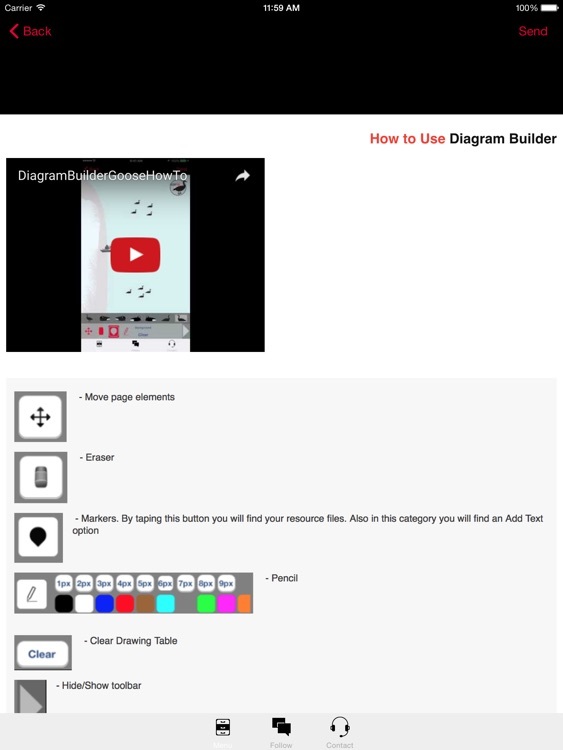 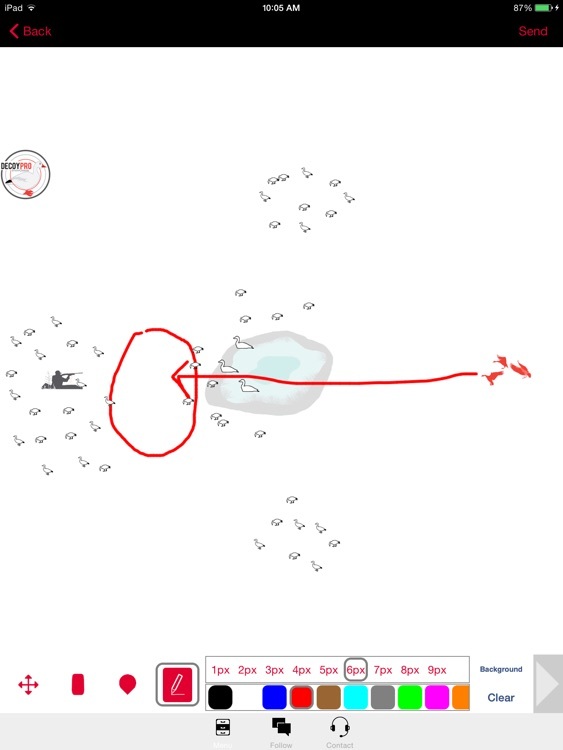 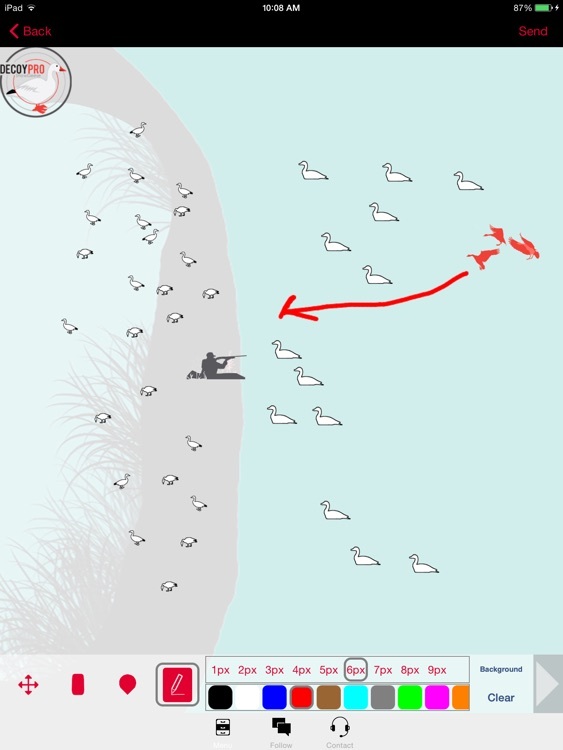 Download the Snow Goose Hunting Diagram Builder App and start building your own snow goose hunting diagrams today!